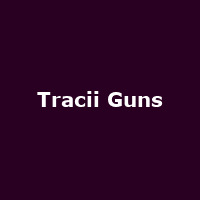 Tracii Guns is an American guitarist from LA - the founder of L.A. Guns as well as an original member of Guns 'n Roses (briefly) and founder member of the supergroups Brides of Destruction and Contraband. As a solo artist he released his debut album, "Killing Machine" in 1998.